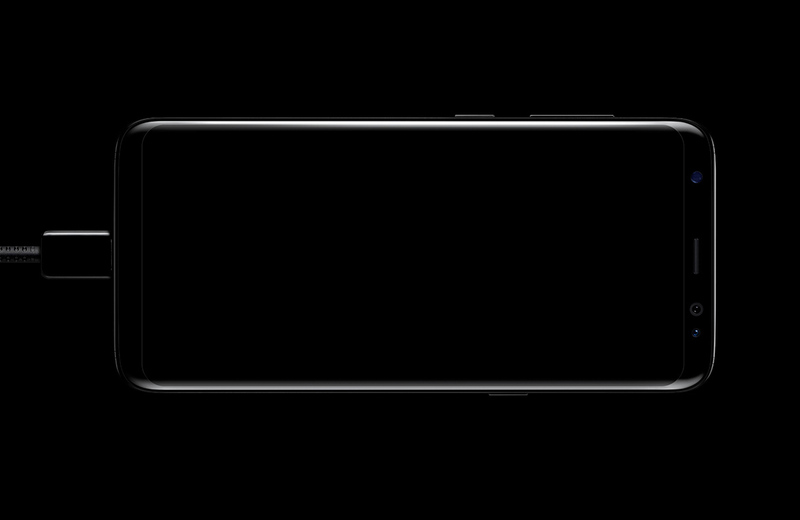 Ever since its April 21 inception, the Galaxy S8 and Galaxy S8+ have been one of the consumers’ favorite Android devices and the hardware plus design can speak volumes of how the phones perform and look. Thanks to near-perfect attributes of these two devices, both the Galaxy S8 and Galaxy S8+ have managed to sell around 1.3 million units, and remember, these units have been recorded in just a single country. 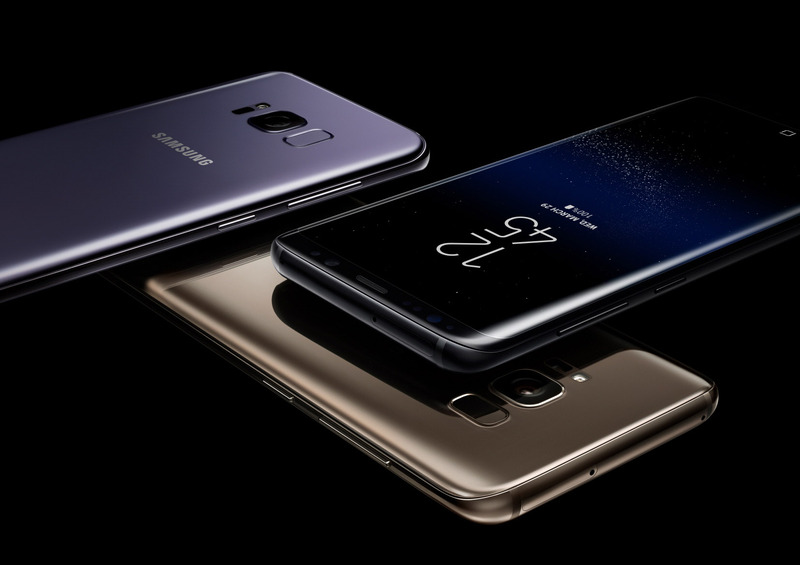 According to the latest stats, Galaxy S8 has recently seen its Korean sales exceed the 1.3 million mark, continuing its sales momentum since its April 21 launch, according to news reports on June 26. Both the Galaxy S8 and its bigger-screen variant Galaxy S8+ attract approximately 11,000 to 12,000 new customers per day in this region, and to add another milestone over here, this is the highest figure within the nation’s premium handset market. So far, the smaller Galaxy S8 alone has sold more than 1 million units in just 37 days, which is two times faster than its predecessors, the Galaxy S6 and S7. Statistics for the Galaxy S8+ were not provided but looking at the natural advantages that come with purchasing a larger smartphone, we are confident that it would have a crucial impact on the number of sales for the tech giant. Unfortunately, while Samsung continues its golden run with its flagship duo, critics claim that the sales momentum for these two devices might be slowing down as consumers await the arrival of the iPhone 8. While that is a possibility, the Galaxy Note 8 is also a viable reason for that momentum shift. The Note 8 is expected to come with several exclusive features not present in the Galaxy S8 or the Galaxy S8+, which includes a dual-camera, stylus feature and possibly better camera hardware. How well do you think Samsung’s Galaxy S8 and Galaxy S8+ have performed till this period? Let us know your thoughts down in the comments.